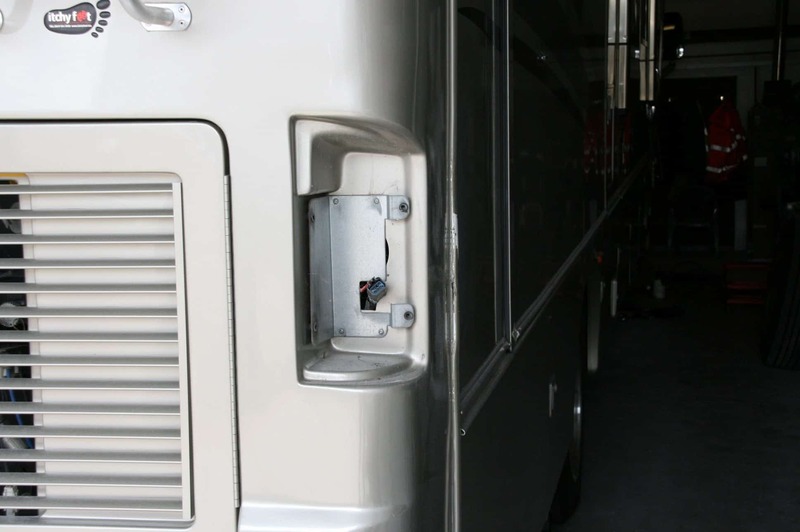 What are your IVA Test Options for importing RV Motorhomes? 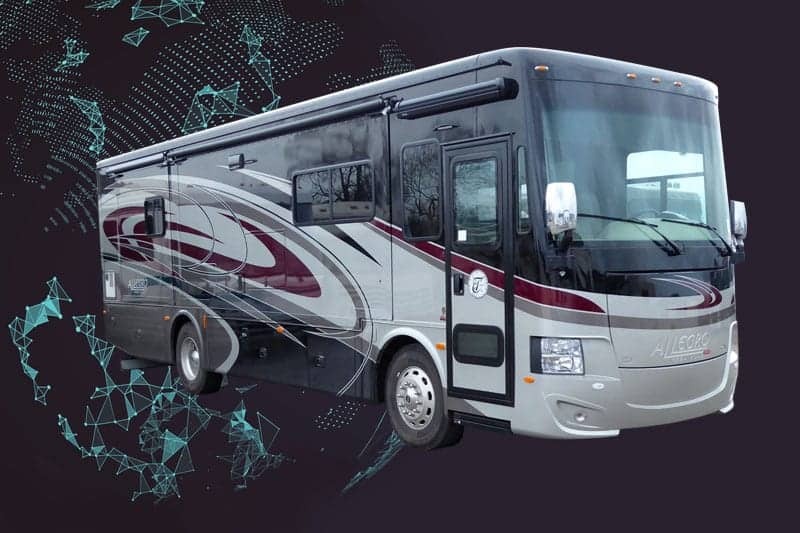 American RV Motorhomes that are imported outside the EU and are up to 10 years old, now need an IVA test before they can be registered in the United Kingdom. LAS Motorhomes the team pride themselves on the quality and complexity of the work they do in their fully equipped workshop. What is an IVA test? Well, some people would call it an INCONVENIENCE vehicle approval, or individual voluntary arrangement, which has nothing to do with American RV Motorhomes but is a Government alternative solution to bankruptcy. Joking apart, IVA, in this case, stands for Individual Vehicle Approval. The idea behind this test is to control the registration of vehicles that are too long or too wide for our British roads. As well as this, it is to make the vehicles comply with another set of rules and statures, called construction and use, more of this later. At present, there is a decline within the American Motorhome RV industry, due to the difficulty people are having importing motorhomes from outside the EU, including the IVA test. We at LAS believe that by using our professional experience and knowledge, we can make the journey to getting your American RV easier and more affordable. At LAS Motorhomes the team pride themselves on the quality and complexity of the work they do in their fully equipped workshop. 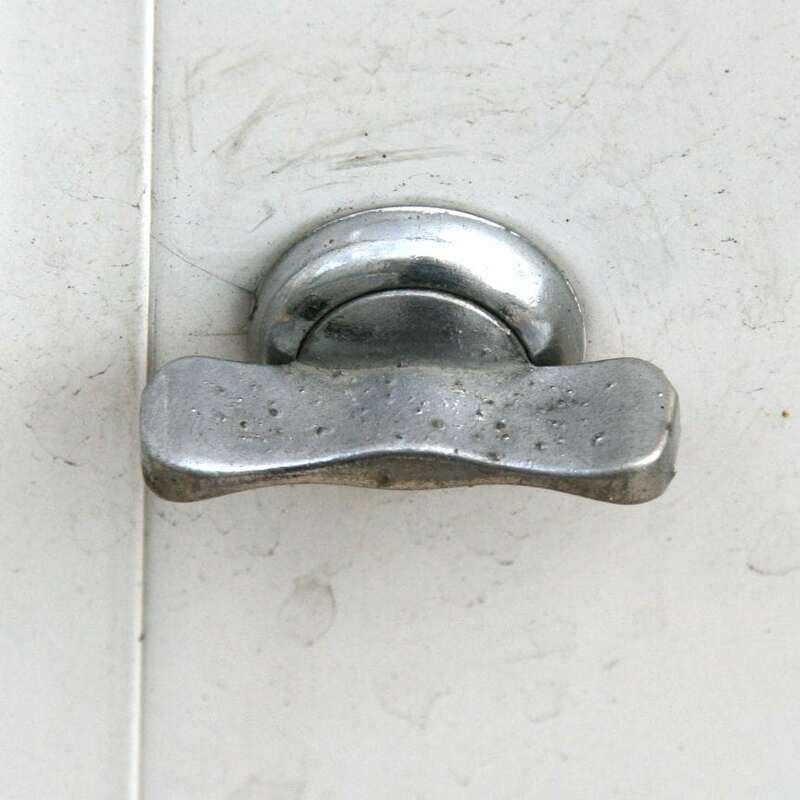 We feel it is now time for us to offer customers IVA tests without any hassle or inconvenience to them. This service will allow customers to choose and buy their motorhome from America – please talk to us before you purchase one. Once the vehicle arrives in the UK, LAS will then take over for you. 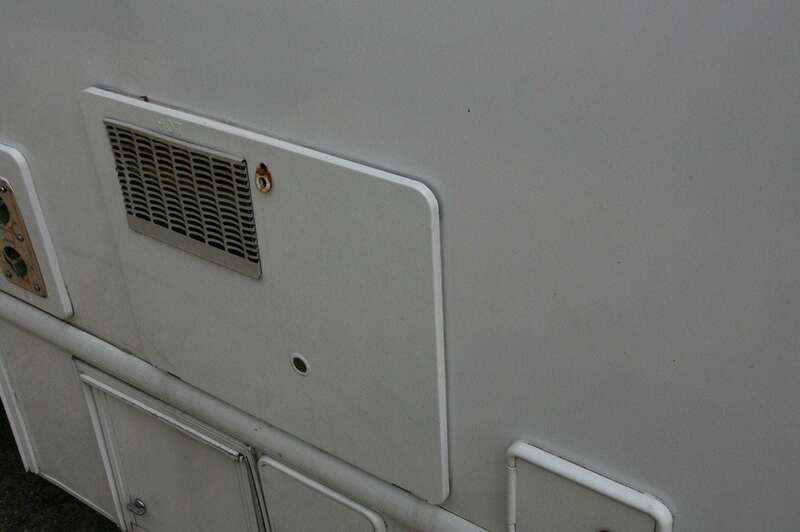 We will collect your motorhome from the docks (if required) and bring it to our workshop, carry out the conversion work for you and present it for its IVA test. Once the vehicle has passed its IVA test it can then be registered, again we will do this for you taking the hassle out of completing lots of paperwork. As the IVA test is an offshoot of an SVA (Single Vehicle Approval), the items and the guidelines are open to interpretation, this means one VOSA tester interprets the rules one way, whilst another has a different interpretation. VOSA has released an IVA inspection manual which states the rules and measurements that each vehicle has to comply with making it easier to understand what alterations the vehicle will need. However, as the American RVs come in all sizes and shapes it is difficult to prepare a single quote that would apply to any American RV. What we have done is to work out an average costing of 9 vehicles which have all had IVA tests and passed. These vehicles were of various makes and sizes, therefore giving an overall guide. The average price for the work needed prior to the test and presentation and also includes the fees for the IVA test. 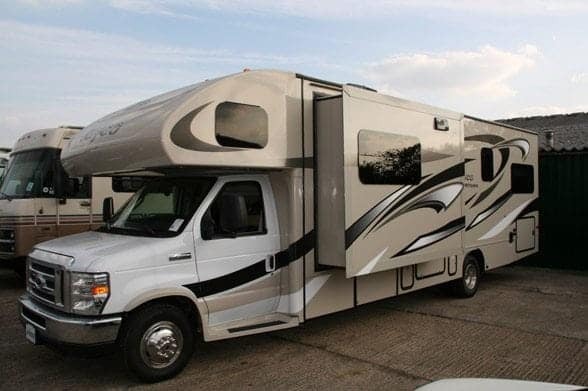 If you are thinking of importing an American RV Motorhome in from the States then you will need to budget approximately £4,500.00 into your calculations. Some access panels might need to be altered to comply. Catches like these might have to be removed. 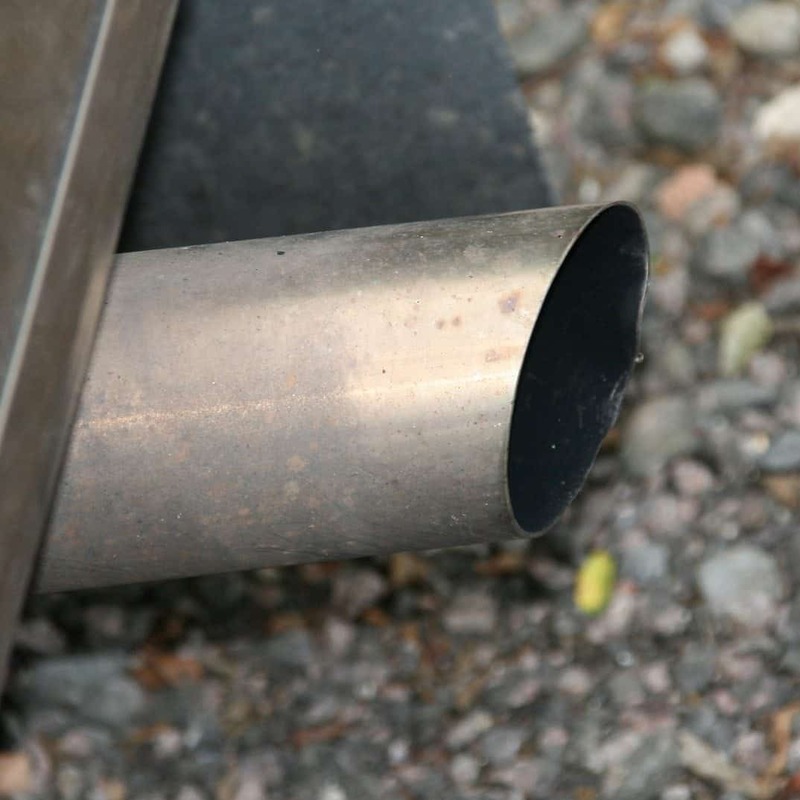 Exhaust pipe protrusions are part of the test. 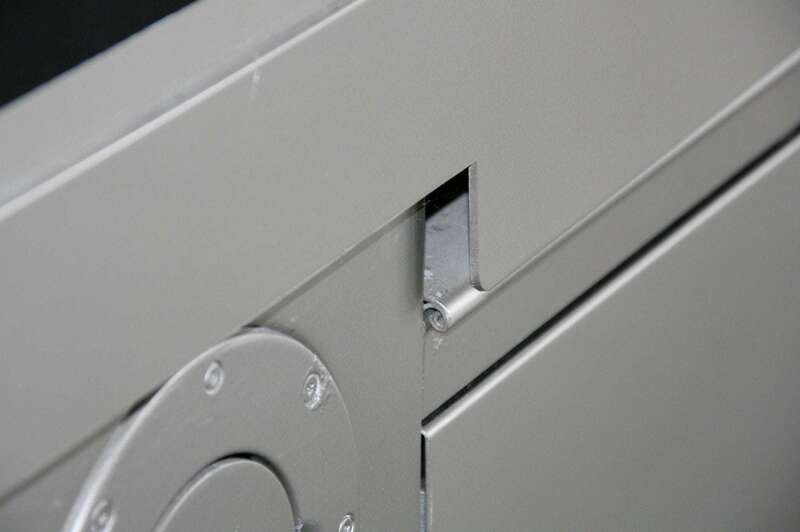 The edge of a slide out which would not comply with the test. 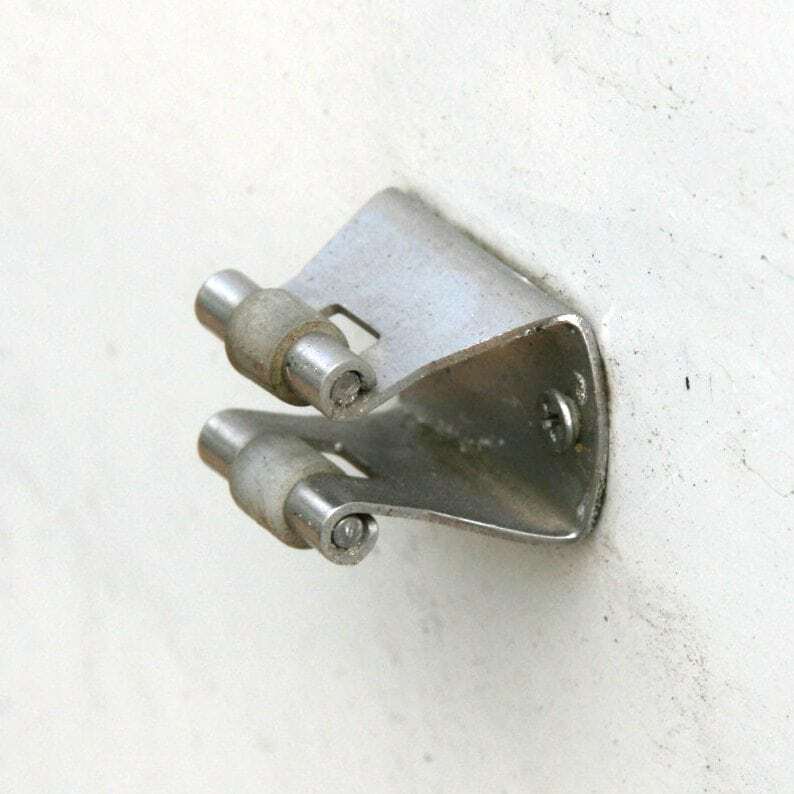 This type of locker catch will have to be replaced. The height of the rear lamps from the ground is part of the test.